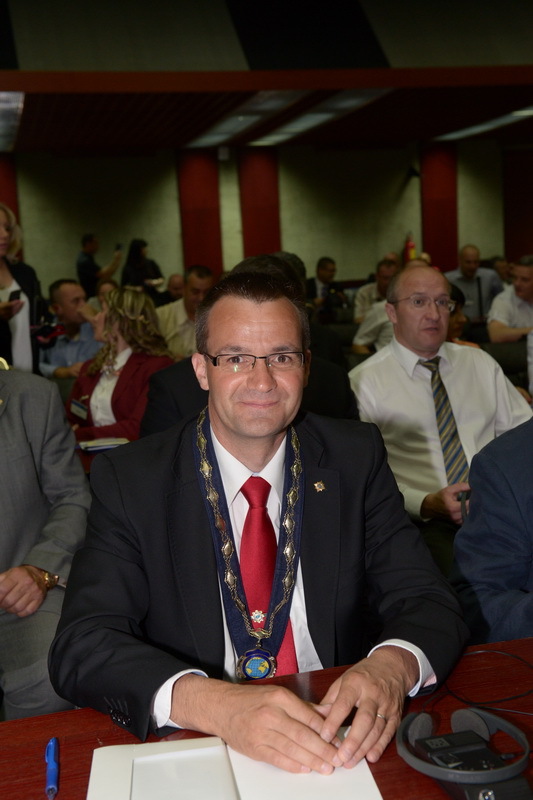 IPA Section Serbia, in 2007, in Balaton (Hungary) with votes of all participants, were accepted in full membership. 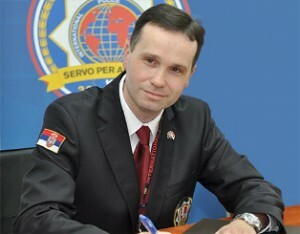 During 2015, IPA section Serbia launched Project – Preservation of Serbian national identity. The IPA is set on principles based on the provisions of the Universal Declaration of Human Rights, adopted on December 10, 1948 by the United Nations General Assembly. 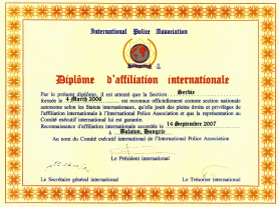 It is registered on the basis of its objectives with the United Nations, the Council of Europe, the Organization of the States of America with advisory status as an international organization, which maintains operational links with UNESCO and EUROPOL.